Lincoln is determined to defeat mediocrity with this latest MKC model, packing it with features designed for power, convenience, and safety. For a ride that can take any road surfaces while ensuring comfort, consider this one from Lincoln dealers near Slidell, LA. You have a say on how your MKC travels. 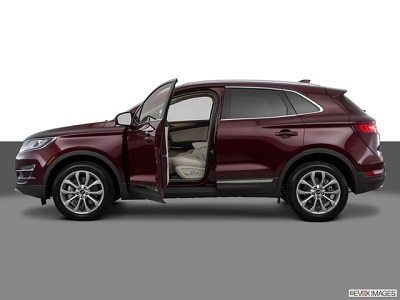 With the Lincoln Drive Control, you can decide whether to go Normal, Sport, or Comfort. You can choose depending on your needs and preferences, making the 2016 Lincoln MKC Select from Slidell, LA a versatile ride. Moreover, it has the power to take you on an adventure. Thanks to its 2.0-liter turbocharged EcoBoost 4-cylinder engine, you have 240 horsepower and 270 lb-ft. of torque to reach your destination. Posted on May 6, 2016, in Business and tagged 2016, dealers, lincoln, mkc, select. Bookmark the permalink. Leave a comment.